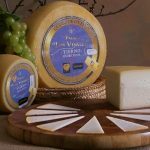 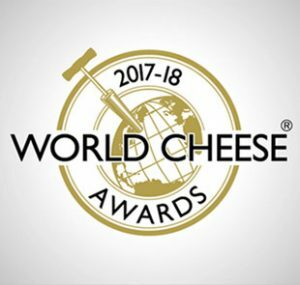 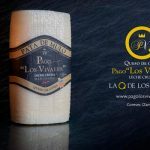 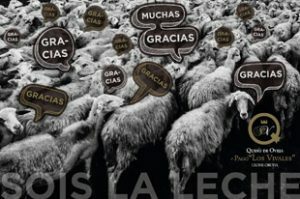 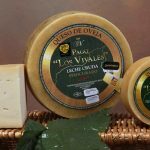 Pago “Los Vivales” Cheese ends 2017 with up to 9 international Best Cheese awards and the recognition as the Best Livestock Farming of Castilla y León. 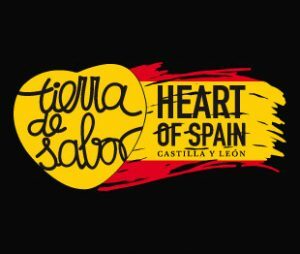 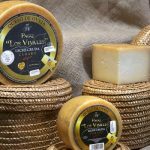 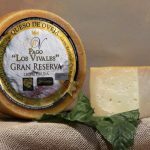 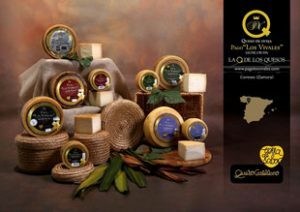 Pago “Los Vivales” artisan Cheese achieved the seal Heart of Spain. 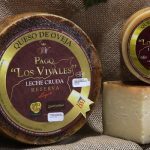 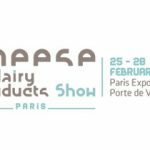 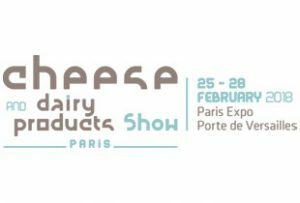 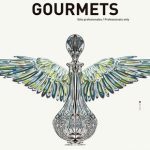 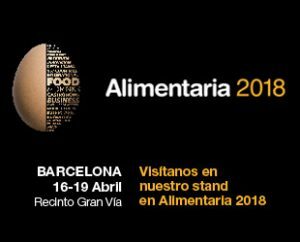 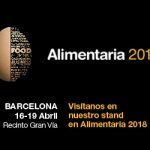 Baltasar Moralejo e hijos, S.L., a specialist meat sector company for the past 50 years, has decided to bring its experience to the dairy industry, offering cheese of guaranteed top quality.